Alcohol is a depressant drug. It slows down the activity of the central nervous system, including the brain. The hangover effects of alcohol, the next day, can make it hard to concentrate and drive safely, and might cause you to fall asleep while driving. 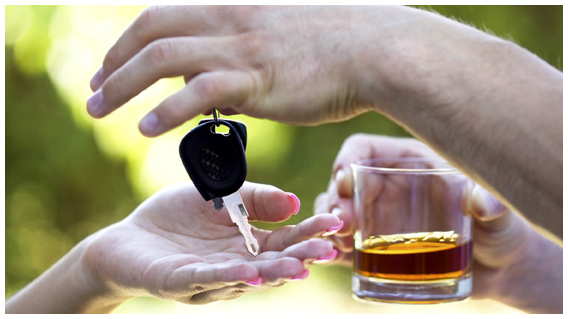 A person who has been drinking alcohol may think that if they are especially careful, they will be able to drive safely. However, the alcohol may have affected their view and experience of reality. Their actions and responses may be quite different to what is actually needed, but they may be unaware of how much their driving skills have been affected. If you intend to drive, the safest option is not to drink!! !